The 1949 California gold rush was a very significant event in American history, ushering in not only a time of economic progression, but also having been almost exclusively responsible for the explosive expansion of the city of San Francisco. The gold-diggers, or “forty-niners” as they were infamously called, hailed from all over: Europe, Australia and China, to name but a few locations. The California gold rush also led to the extensive development of roads, schools, churches and general infrastructure in California itself. It eventually led to a state constitution being drawn and instituted, and ultimately the establishment of California as an official State in the year 1850. The idea of instant wealth is one that probably appeals to us all, making the California gold rush a popular theme for an online slot. California Gold slot features 5 reels and 20 paylines, and includes special features such as the Mad Miner’s Bonus Game and a Free Spins Bonus Game. Symbols include all of the tools of the trade: pick axes, lanterns to light the way during those long and lonely nights, dynamite, maps, sieves, rail cars, donkeys and fellow miners. Maps and Lanterns will multiply your current bet by a cool 150 times, for finding 5 matching symbols in a row. Pick axes will roll in at 100 times your wager for the same combination, and 5 mines will really get the adrenaline flowing with a multiplier of X500. Fellow miners double up as wild symbols, and will transform into any other symbol, with the exception of the California Gold slot’s scatter symbol. Wild miners only appear on reels 2, 3 and 4. The scatter symbol is, quite befittingly, a nugget of pure gold. 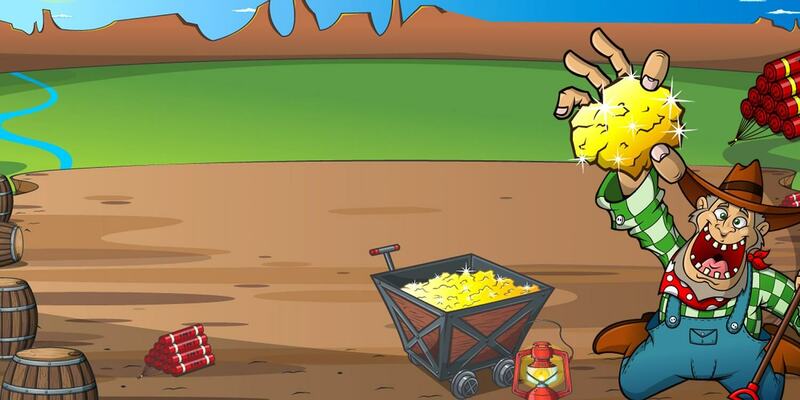 Landing a total of 3 or more gold nuggets spread out anywhere over the 5 reels will rush in the Free Spins Bonus Round, making this as exciting as any popular gambling options like online blackjack or even roulette. 10 free spins are up for grabs in the Free Spins Bonus Round – with all winnings multiplied by 3. The free spins feature can be re-triggered. One of the miners in the group has gone mad with glee, and represents the key to unlocking the Mad Miner Bonus Game. Landing this ecstatic fellow on reels 2, 3 and 4 activates the special feature. Four gold mines will come into view, of which one must be chosen. A short animation follows, during which your miner will rush down into a mine shaft in a rail car, collecting golden stars as he hurries along. Each star represents one ounce of gold. 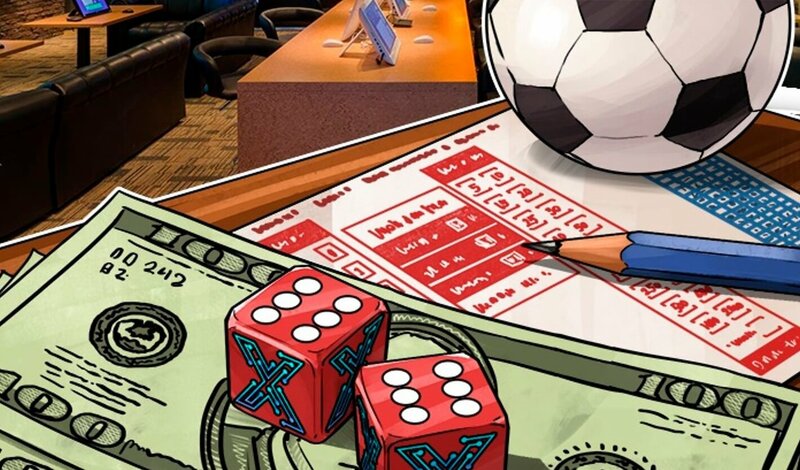 The payout reward is ultimately the number of ounces of gold collected multiplied by the total bet placed during the spin that activated the special feature. Minimum bet starts at 0.01 credits on an active payline, making the slot accessible to those merely playing for fun as well as players playing for higher stakes. California Gold slot can be played for free or for real money, and includes the popular gamble feature.